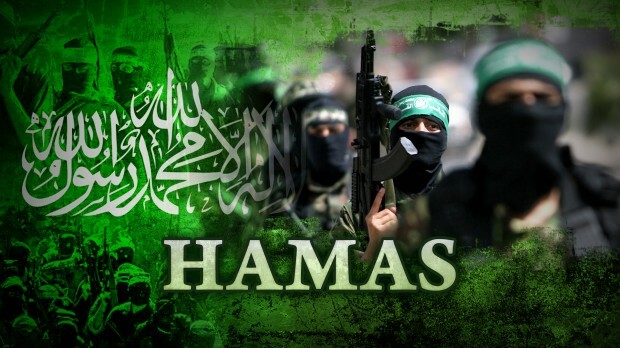 Hamas is the second richest terror group in the world, with finances of around $1 billion, according to a report published by Forbes Israel this week listing the top 10 wealthiest terror groups. The Palestinian Islamist organization, which rules the Gaza Strip and collects taxes and aid money, is second only to the Islamic State, which has some $2 billion dollars at its disposal. Third on the list is the Revolutionary Armed Forces of Colombia—People’s Army, better known as FARC, with some $600 million, while Lebanon-based Hezbollah came out fourth with $500 million. The Taliban, with an estimated $400 million, rounds out the top five. The report does not detail where the terror groups get their money from, but Hamas had been able to control imports into the Gaza Strip through a series of smuggling tunnels from Sinai before they were largely destroyed by Egypt’s army over the last two years.